Time to dig into all things spring and get ready for happy Easter celebrations. (And chocolate…lots of chocolate!) 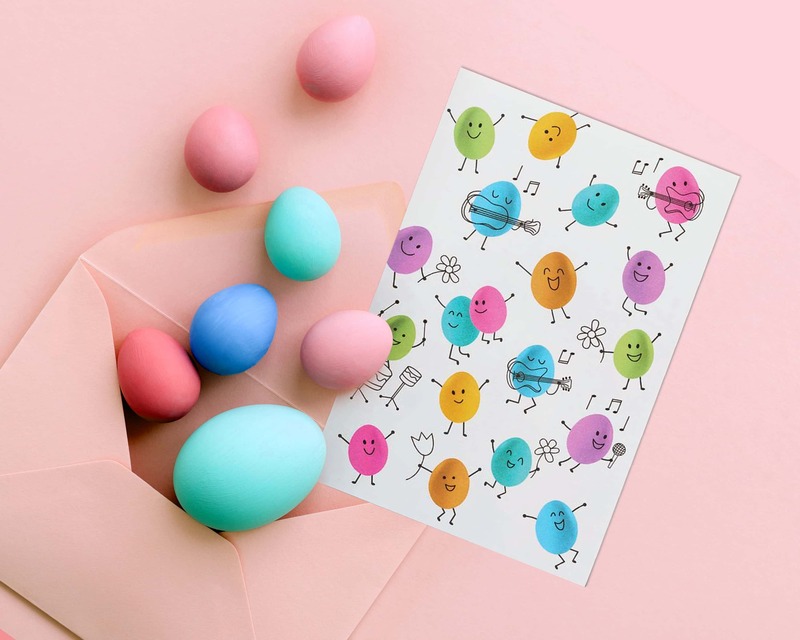 Easter is like the second coming of spring — this is where eggs are gonna roll, fun and fresh DIYs pop up faster than dandelions, and re-connecting with the people in your world takes center stage under a sunshiny spotlight. 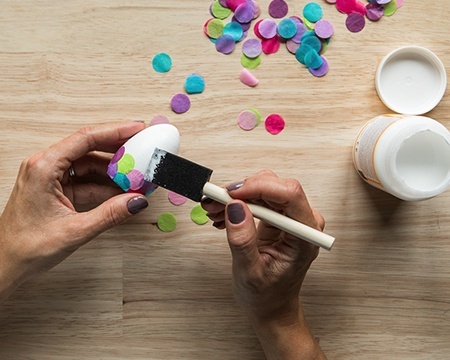 Swap out the dye job for this sweet ‘n easy egg DIY that’s as simple as it is cute. 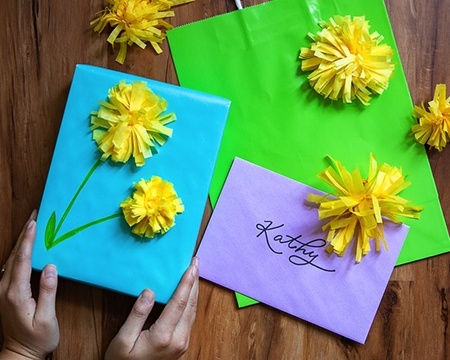 Add a happy pop of color to gifts, bags, envelopes, and more with these cheery tissue paper dandelions. 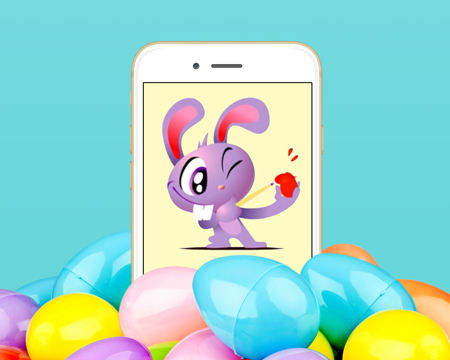 Make your cards ‘eggstra’ special with a personal message. Need some ideas? Hop to our what to write. 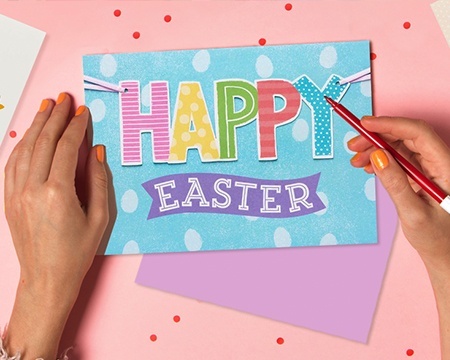 Find the perfect paper card for spring holidays and everyday greetings. Brighten their season even more with personalized digital greetings. 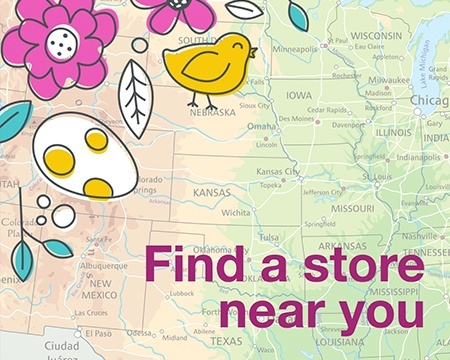 No matter where you are, get everything you need to share joy this spring. Our cards can be found at many fine retailers.